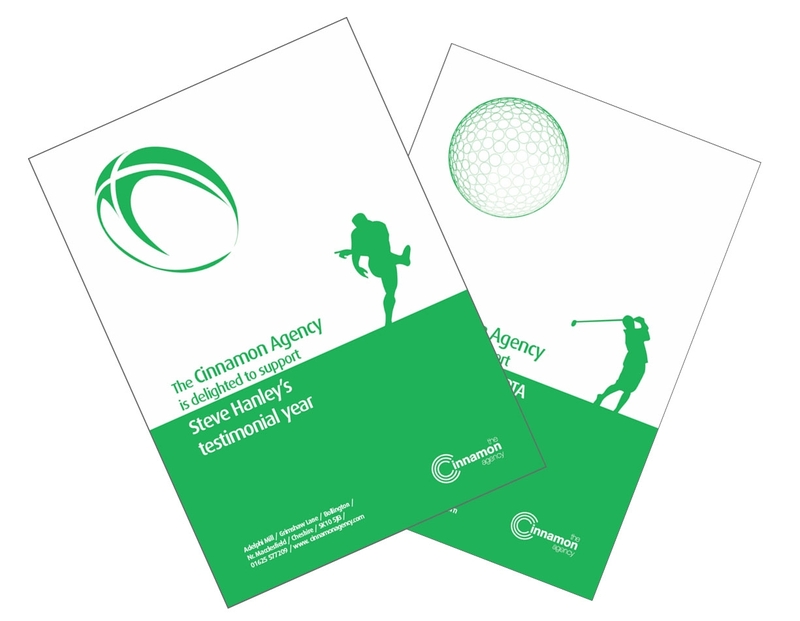 This week we are busy working on the summer edition of Crodaway. 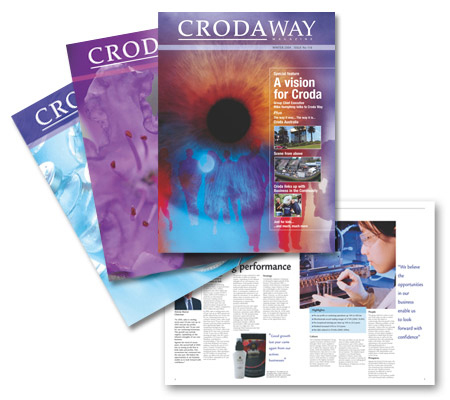 Crodaway, Croda’s in-house magazine, is a 32 page magazine distributed to all Croda staff and stakeholders around the globe. 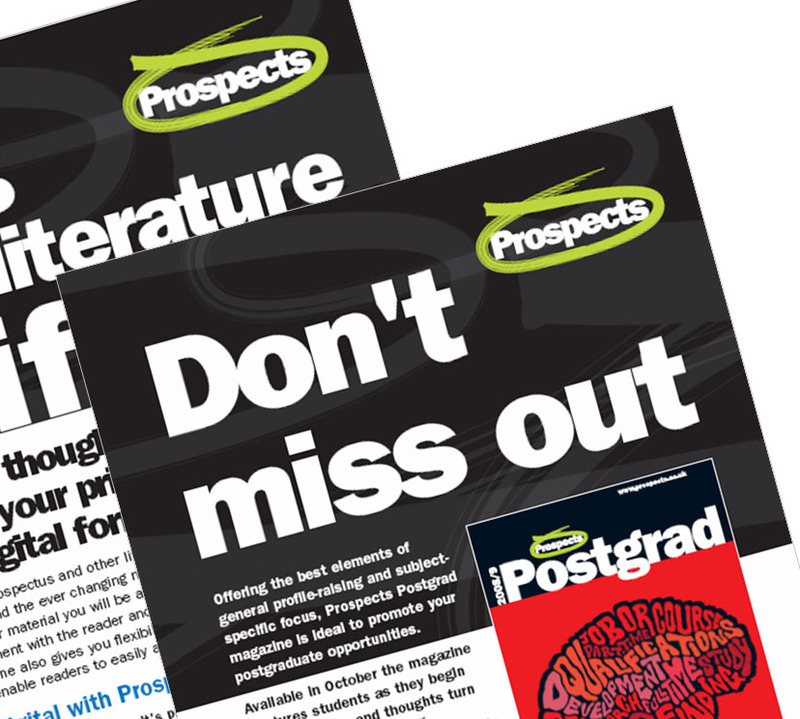 …and we are also working with Graduate Prospects – producing several pieces of new Marketing Literature.